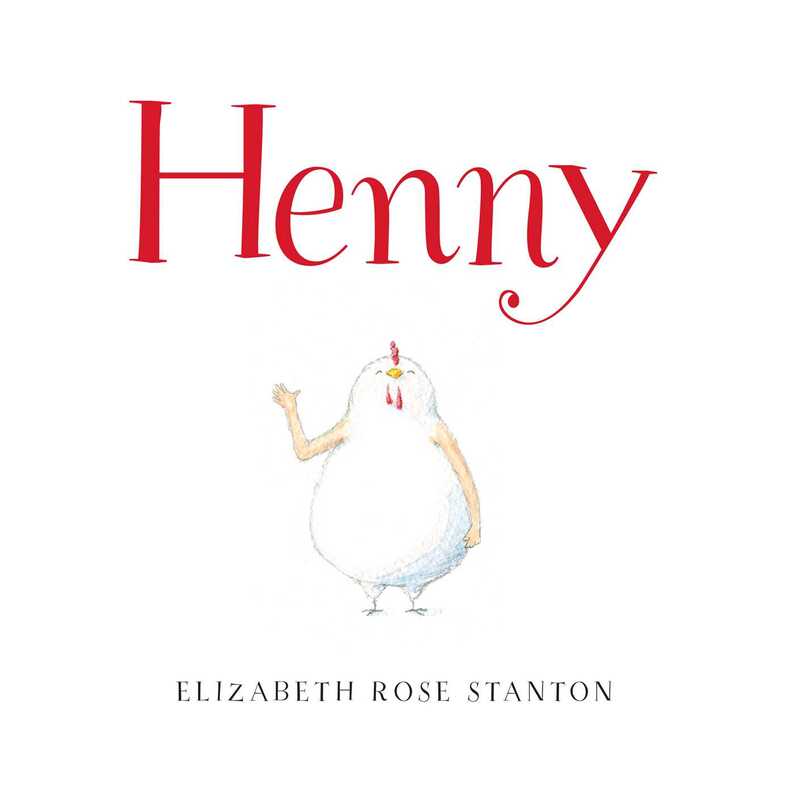 Henny is a chick who’s just a little different from everyone else in the barn—and who learns to embrace her special gift in this whimsical and charming picture book debut from Elizabeth Rose Stanton. Henny doesn’t look like any other chicken she knows. Instead of wings, she has arms! Sometimes Henny likes being different—she enjoys the way her arms flutter like ribbons when she runs—but other times…not so much. She just can’t do things the same way as the other chickens. But doing things the same as everyone else is overrated, as Henny comes to realize in this warmhearted story, sweetly told and illustrated with fresh, expressive artwork that celebrates the individual in everyone.